A Message from WACM Founder and Retired Executive Director Jacquiline Touba, Ph.D. When I first came to Glens Falls in 1980, I had just experienced the revolution in Iran and the Hostage Crisis. Despite this difficult event, I left behind many personal friends and great colleagues at the University of Tehran where I taught sociology. After arriving here, I was surprised to hear many negative comments toward PEOPLE of the non-western world, where governments were warring against each other. If I was going to raise my daughter here, I knew I had to bring the positive aspects of world cultures to Glens Falls. For my own daughter, grandchildren, and all the children of the region, I started the International Festival of the Adirondacks, then the International Youth Art Exchange, which eventually led to the creation of the World Awareness Children’s Museum with its go! hands-on interactive world cultural installations. These organizations served my family well, especially my daughter who has adjusted easily to living on four continents. Now all three of my grandchildren are globetrotting and becoming world travelers. This summer, I photographed two of them in the African Marketplace at WACM before they left to live in Angola, Africa. 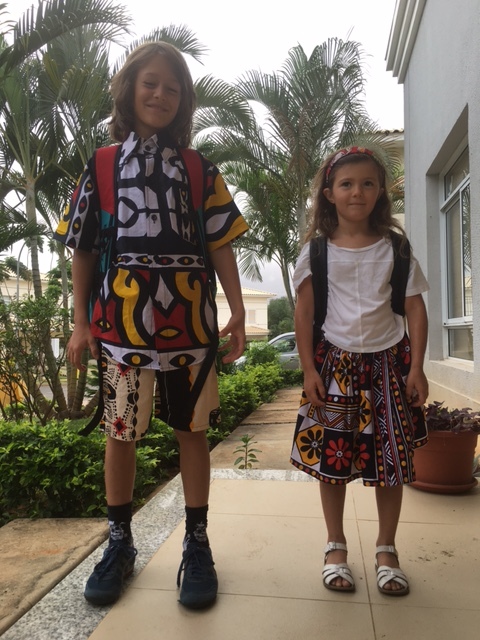 They feel quite at home there having experienced Africa already at WACM. I know that others in the community have similar tales to tell. 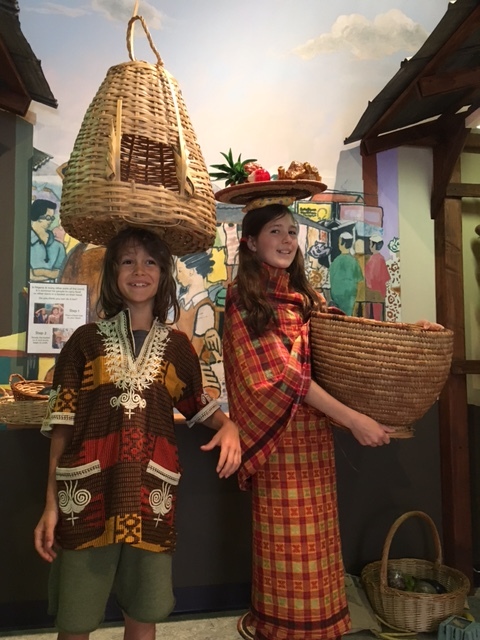 If the Museum has touched even a few of our children, I hope you think it is worth supporting. At this moment in history, please support this important gem in Glens Falls, as so many have done over the years, so WACM can continue sharing world cultures with the next generation. Many thanks.